Mobile technology is very quickly taking over the world by storm. 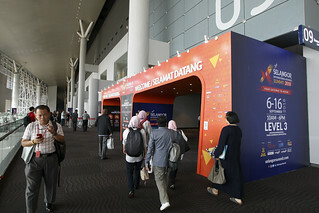 General trends in Malaysia and Asia are expecting a booming mobile and e-commerce market. Over 97% of the mobile market is dominated by two main operating systems: iOS and Android. With this in mind, SITEC is working in tandem with the Online 100 agenda to push out 100 mobile e-commerce applications on iOS and Android OS platforms to 100 merchants in the Apps 100 initiative. 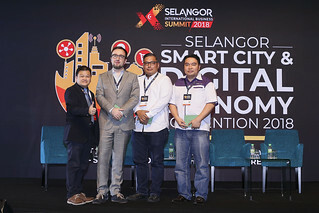 In addition to this, SITEC has also provided for the development of 20 complimentary apps for the use of the Selangor Government as well as its related organisations. 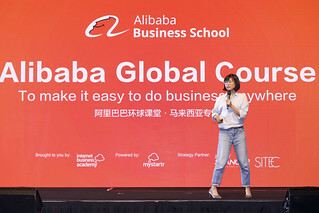 With the development of mobile apps, Online 100 merchants give their valued customers the convenience of shopping online smoothly and smartly. This solution by SITEC thus allows merchants to focus on their core competencies – selling their products, rather than worrying about technological hang ups. Under the Apps 100 initiative, SITEC will also conduct various training workshops and seminars on mobile controls so merchants can take advantage of the variety of features these apps can afford and thus facilitate the marketing and promotion aspect of the merchants’ products or services.